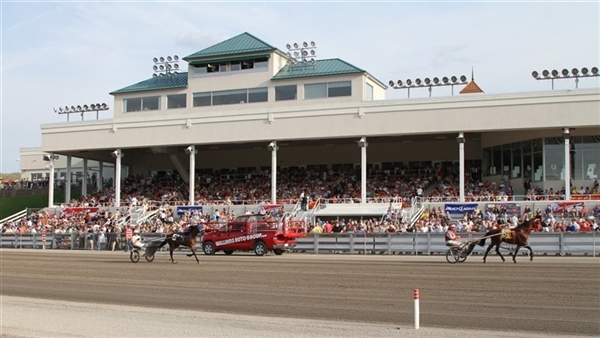 Take the day and play at Tioga Downs Casino with Susquehanna Trailways. 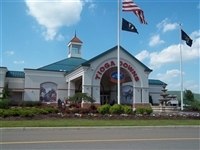 Tioga Downs Casino is the place to play! 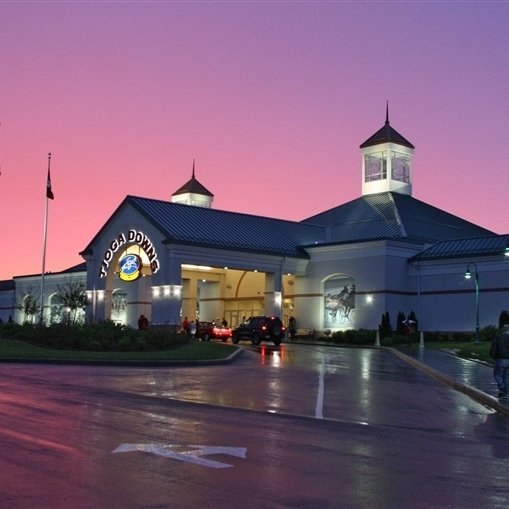 Offering nearly 950 slot machines, 32 table games and a 12-table poker room, creating an exceptional gaming experience! a free-range chicken pot pie or skip straight to dessert featuring local apple cobbler. Whatever your day holds, its a fun day away! 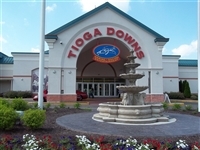 Tioga Downs and Watkins Glen International have partnered together for a Daytona 500 viewing party. There will be lots of give aways, food and beverage specials from noon to 5:00pm. $30 Slot play and $10 food credit.